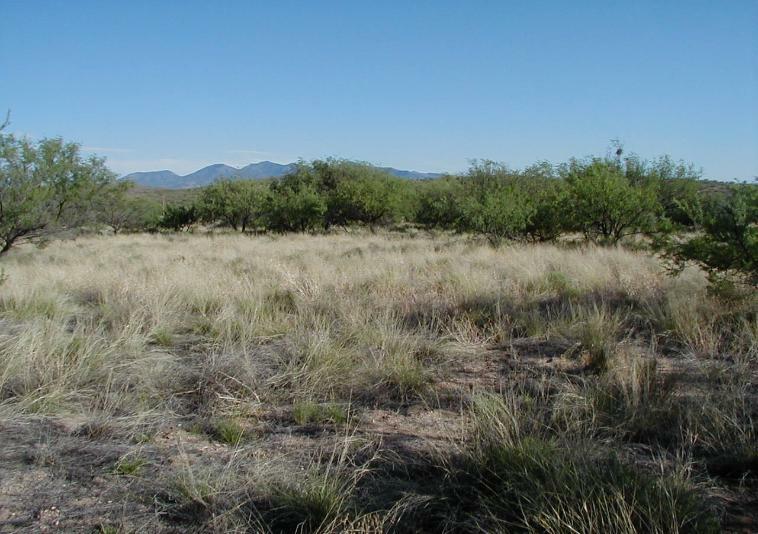 Mesquite bosque. OWC: $1000 down, 8% for 15 years = $572/mo. 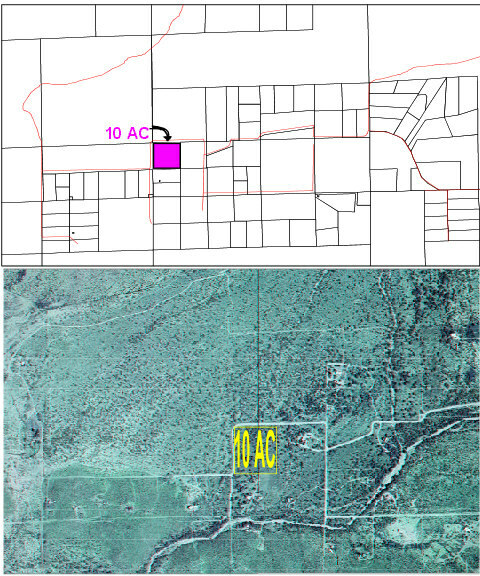 More info from: Pima County Assessor & GIS Maps etc.